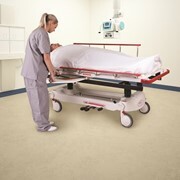 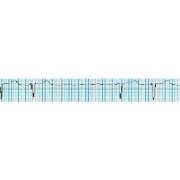 Strong and easy to manoeuvre .Viking L is incredibly easy to manoeuvre in relation to its strength. 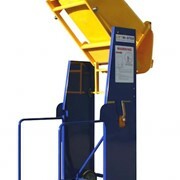 With a lifting capacity of 250 kg (550 lbs. 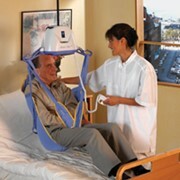 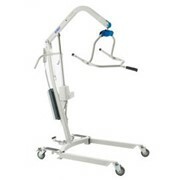 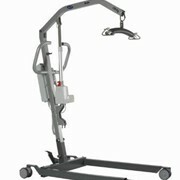 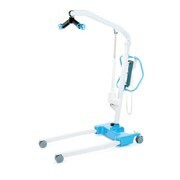 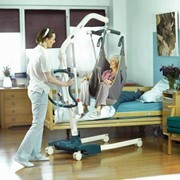 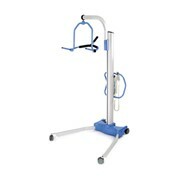 ), Viking L is ideal for all the most common lifting needs as well as for heavier patients. 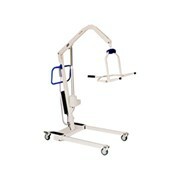 Like all Viking models, Viking L is made of aluminium, and its low weight makes it very easy to handle. 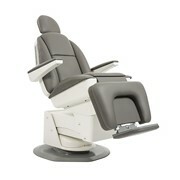 Viking L can be equipped with Armrests, making it perfect for gait training. 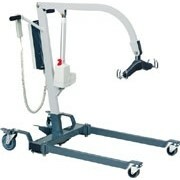 The product range includes accessories that have been designed specifically for gait training during rehabilitation.